How to stop driver signature enforcement on a Windows 10 PC? How to disable driver signature enforcement on Windows 10? As part of Microsoft’s efforts to enhance security, the company designed Windows 10 to only allow digitally signed drivers. This feature can be very useful, especially when you are concerned about your safety. However, for some reason, you might need to install drivers that are not digitally signed. Of course, your system will block you from doing so. 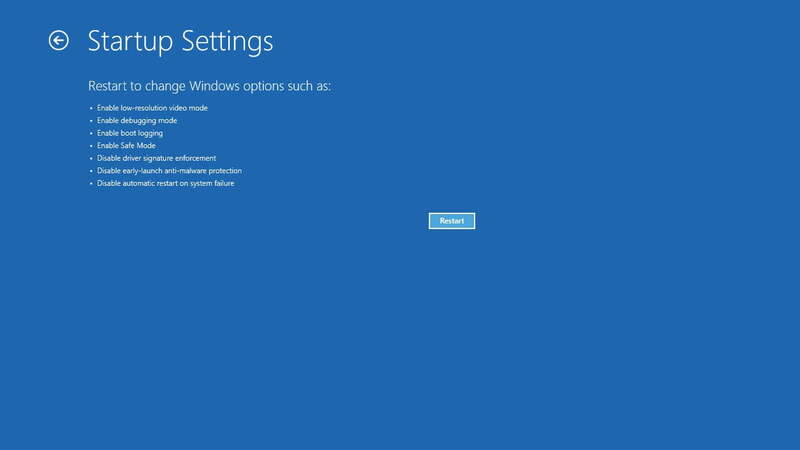 As such, we’ve compiled a list of solutions that will help you disable driver signature enforcement on Windows 10. 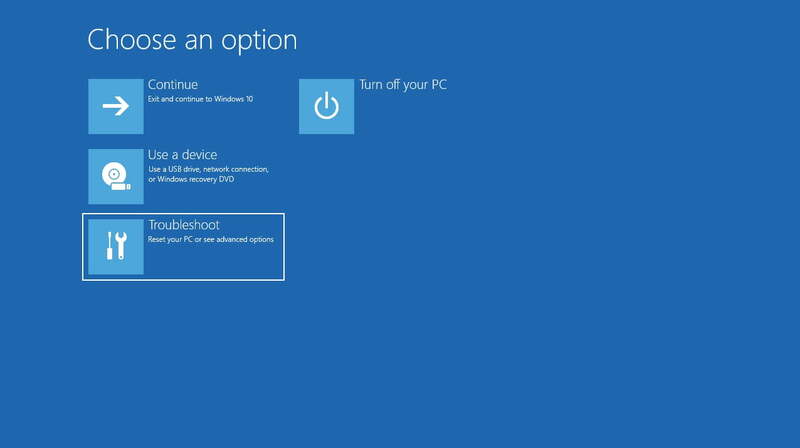 If you’re using a 64-bit version of Windows 10, you will be required to install digitally signed drivers. They come with an electronic fingerprint which indicates that the product was created by the hardware manufacturer. Microsoft uses the digital signature enforcement feature to verify the authenticity of the drivers you install from updates, original equipment manufacturers, and other third-party software and driver downloads. It also guarantees that the drivers have not been modified since they were manufactured. This is your way of knowing that what you’re installing is authentic and has not been tampered with or compromised by a malicious third party. Needless to say, the driver signature enforcement feature is quite useful in ensuring that your computer is safe from malware and other threats. However, it is worth noting that not all manufacturers produce digitally signed drivers. If the drivers you’re planning to install have not been digitally signed, you would be blocked from adding them to your computer. It goes without saying that you will not be able to use the hardware associated with them. As such, you may want to find ways to disable driver signature enforcement on your PC. Don’t worry because we’ve got you covered. Simply follow our instructions below and you will be able to disable driver signature enforcement on Windows 10. On your keyboard, press and hold Shift, then click the Restart button. Then click the Restart button. 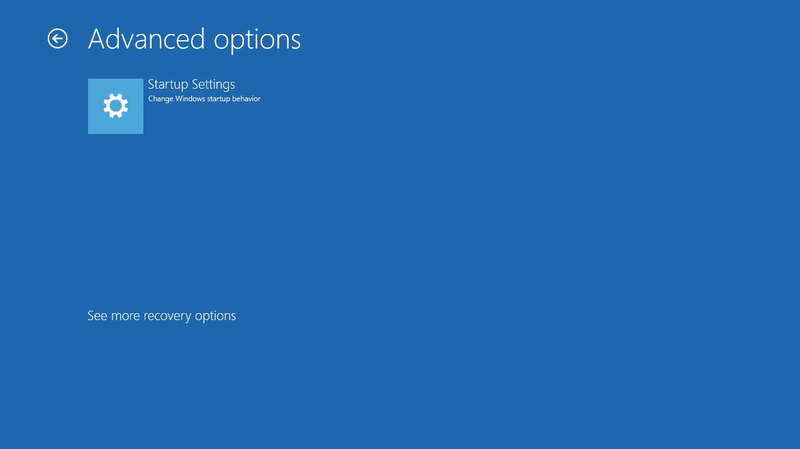 Once your computer restarts, you will be able to see a list of options. On your keyboard, press F7. This will let you disable the driver signature enforcement feature. Your computer will restart and you will now be able to install drivers that have not been digitally signed. Since this is only a temporary fix, make sure that you install all your drivers as soon as possible. On the other hand, if you want an easy way to update drivers without this hassle, we suggest you use Auslogics Driver Updater. This one-click solution allows you to look for the latest and compatible drivers with one click of a button. In this way, you would not have to worry about installing incorrect or digitally unsigned drivers. Open the Power User Menu by pressing Windows Key+X on your keyboard. From the menu, choose Command Prompt (Admin). Once the Command Prompt is up, type “bcdedit.exe /set nointegritychecks on” (no quotes), then hit Enter. Note: If you want to enable the driver signature enforcement feature again, you can run Command Prompt as an admin following the steps above, then type “bcdedit.exe /set nointegritychecks off” (no quotes). 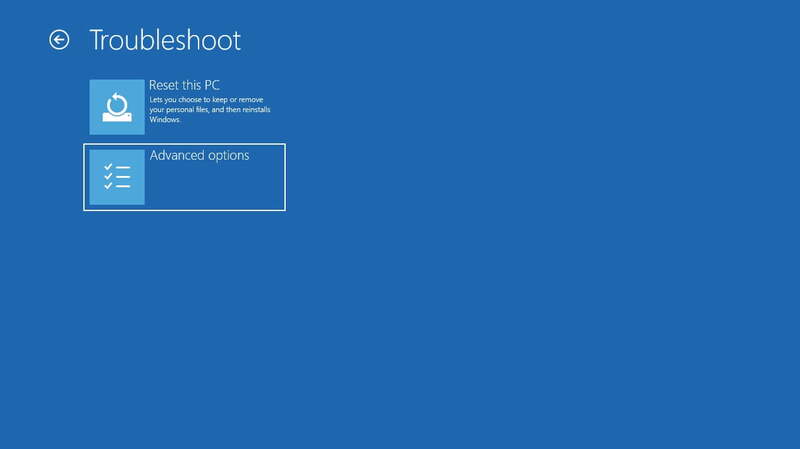 Exit Command Prompt, then restart your computer. While this solution permanently disables the driver signature enforcement feature, it may make your PC vulnerable to malware attacks. This is especially true when you’re downloading drivers from suspicious sites. As such, we recommend installing Auslogics Anti-Malware. This reliable program will ensure that all data and safety threats are removed from your computer. Do you have suggestions on how to disable this feature?